Happy Monday, friends! I hope the weekend was good to you. Ours was super busy, but in a good way. More details to come on that later though. After a crazy rainstorm on Friday night we actually had gorgeous weather all weekend here in Chicago. It was filled with sunshine and there was a bit of a chill in the mornings-- it started to feel like fall. I love fall, but once it starts it is only a matter of time before the first snowflake falls-- and after last winter, I am not quite ready for that! Since it is still technically summer, I'm planning on soaking up every last moment of it. So, this week I'm celebrating summer here on A Squared with a series of recipes highlighting one of summer's greatest foods: The salad. I know salads aren't usually something to celebrate, but in this season of farmer's markets and fresh produce a salad is the best way to enjoy all that summer food has to offer. I've got four salads coming your way this week beginning with today's recipe: A summer lunch salad that's both light and satisfying. 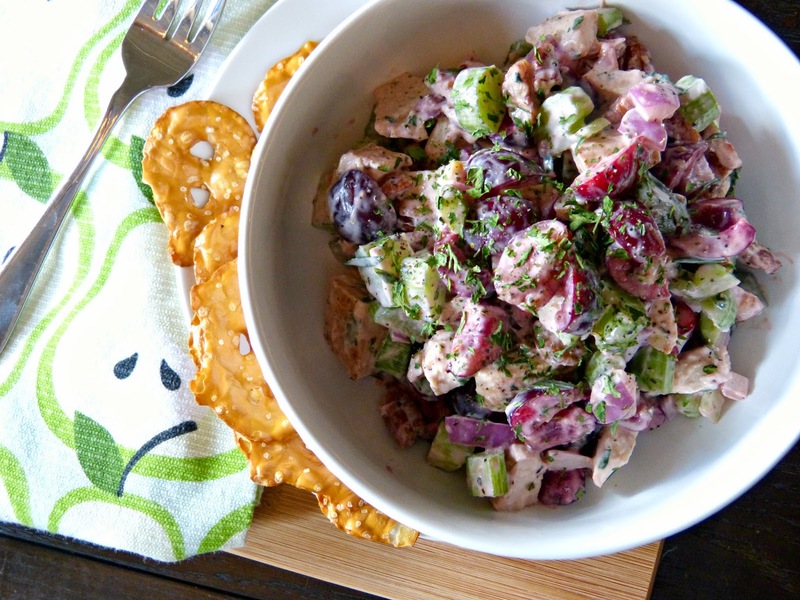 This cherry pecan chicken salad is a summery twist on a traditional Waldorf salad. 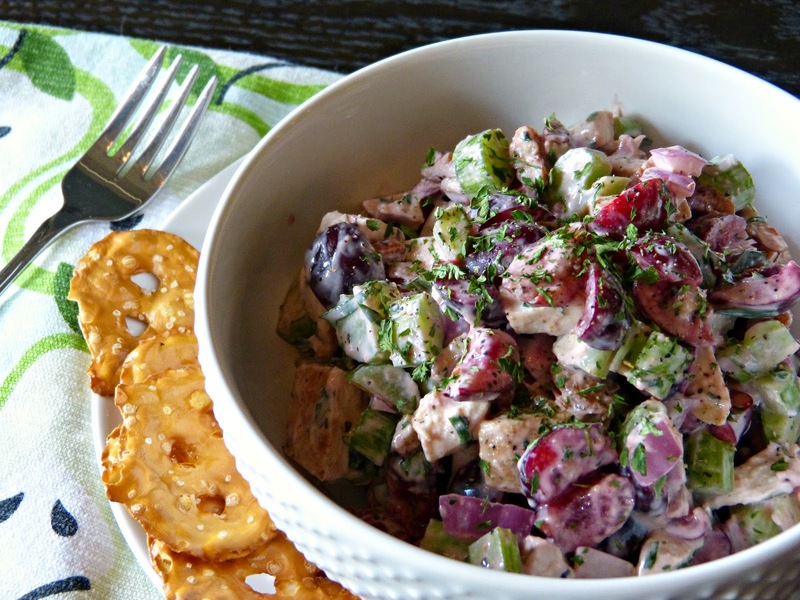 Simply cooked chicken is combined with crunchy celery, red onion, fresh herbs, toasty pecans, and fresh cherries. Good fresh cherries are available for such a limited amount of time that I like to use them as much as I can in the summer. I love the tart sweet flavor that they add to this salad. 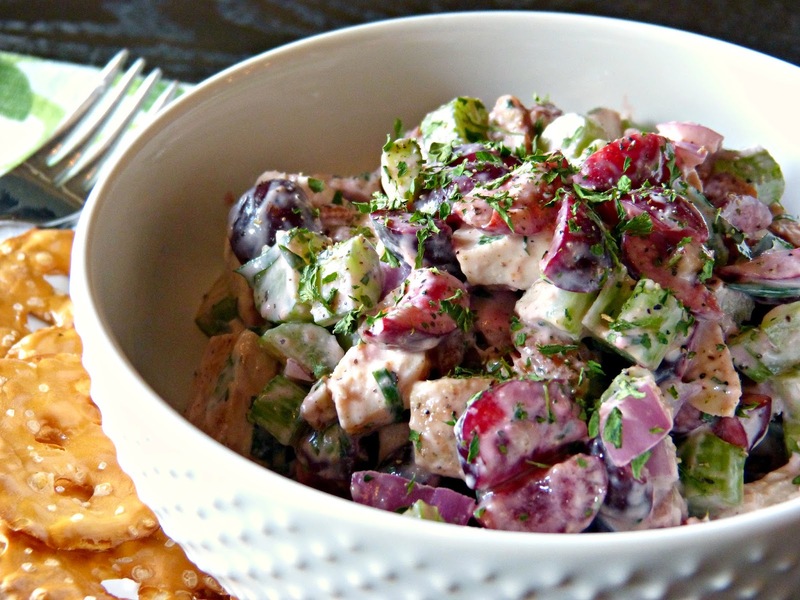 Traditional chicken salad is dressed in mayonnaise-- which I love-- but to lighten up the flavors and the calories, this salad is tossed in a dressing of light mayonnaise, Greek yogurt, and fresh lemon juice. This salad is fresh and tasty and is a perfect lunch. I love eating it over greens with a few crackers on the side. In a large bowl, combine chicken, cherries, celery, onion, pecans, parsley, chives, and thyme. In a small bowl, which together yogurt, mayonnaise, lemon juice, honey, garlic powder, salt and pepper until fully incorporated. Pour over the chicken mixture and toss gently to coat. 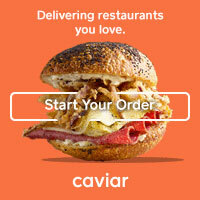 Serve cold over lettuce, with crackers, or on a sandwich.